P.O.Box 94079, 1090 GB Amsterdam, The Netherlands. They also have a website at http://www.cwi.nl/. [2Cor 2:16] To the one we are the savour of death unto death; and to the other the savour of life unto life. And who is sufficient for these things? Webmaster: Re: Weinberg, see here, and "quantum theory of fields", and possibly even here. and eliminating part of it. his research would be used by the Germans to make a nuclear bomb. what it's relation to the chip is. assess its relevance very well. may be related, given their conceptual proximity (more on this if you email me). think of it is as an extended metaphor. For example, we commonly refer to the "journey"
of life; Dante, however, began with this notion and expanded it into an epic-length poem. all leading out of evil and upward into Heaven. clue=The 2x2 matrix is also one of the 8 Hamilton Quaternian numbers, a number field. illegible, so there's not much more that can be said. each time but I think they refer to subsets of data. Subsets simply means a smaller collection of data out of a bigger one. American currency than it would be for one us to produce one of these. and (2) the messages are conveyed by number theory. don't think the enemies change. the progression of the boards. (Link recreated here): "Weinberg, see here, and "quantum theory of fields", and possibly even here." 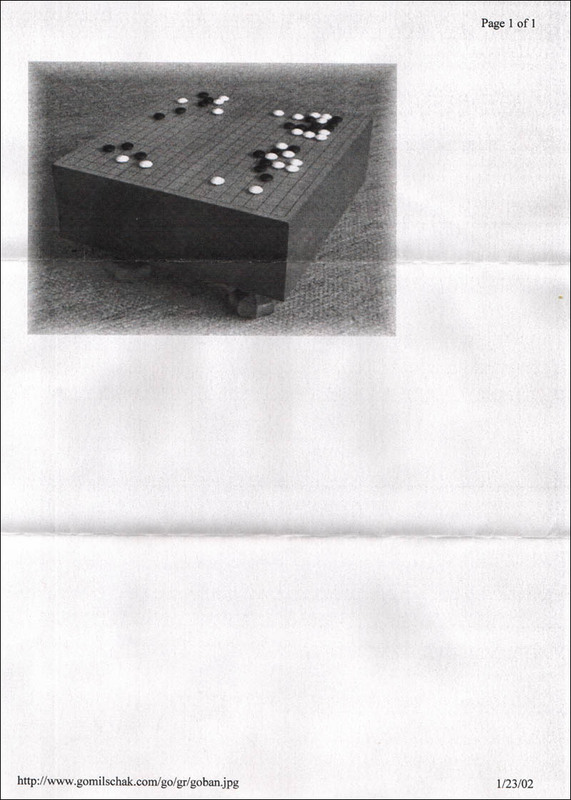 The "Go" game board might simply be instructions to execute their instructions from ADW 5/1/89.